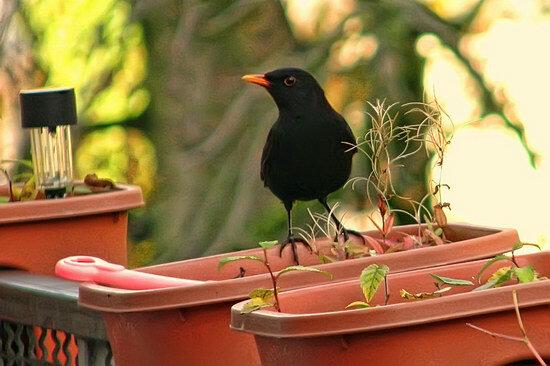 Blackbird checking out the neighbour’s flowerboxes :-). 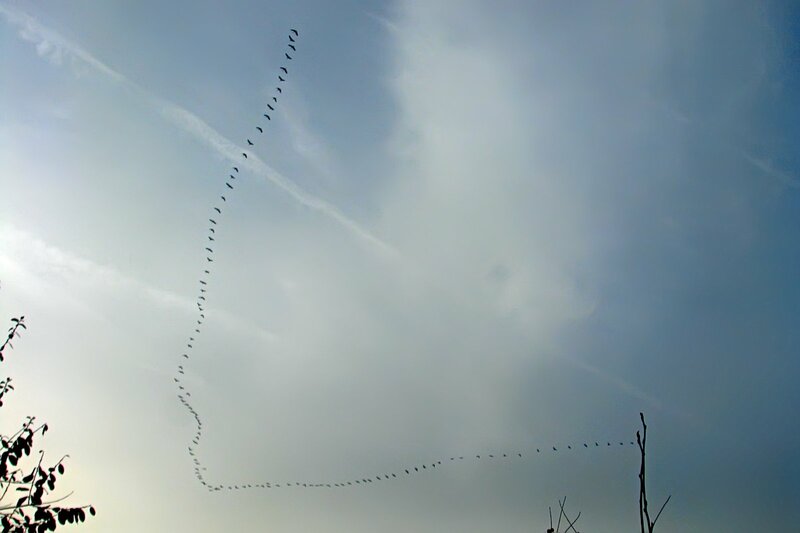 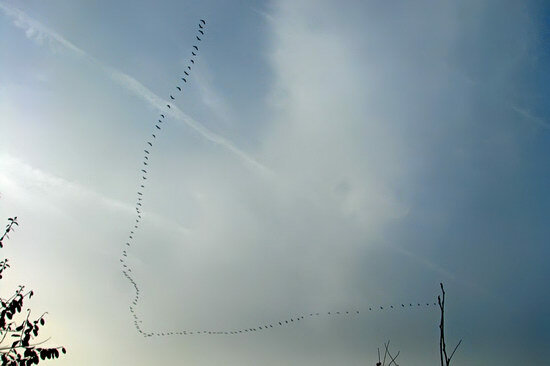 More cranes on a journey – traveling from roughly North-East to South-West. 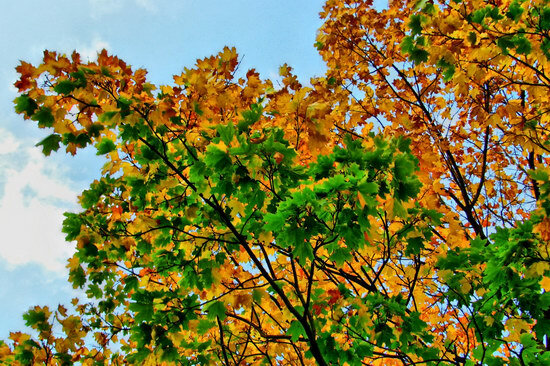 Okay, these colours are really exaggerated, but sometimes I just like to crank up everything up to eleven. 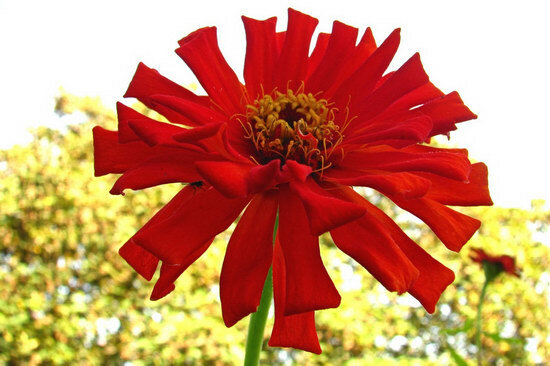 At the beginning of October, the Zinnias were making their last stand.